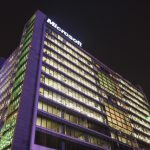 Microsoft has made a statement regarding the Canadian micro-blogging service provider Plurk's accusation, which stated the Juku beta application launched by Microsoft's MSN China joint venture has copied code. Microsoft said in the statement that the Juku beta application was developed by a Chinese vendor and the vendor has acknowledged that a portion of the code they provided was indeed copied from Plurk. 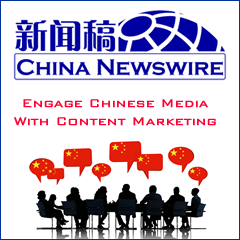 This was in clear violation of the vendor's contract with the MSN China joint venture, and equally inconsistent with Microsoft's policies respecting intellectual property. Microsoft said though it is disappointed, the company will assume responsibility for this situation. It made an apology to Plurk and said it will be reaching out to Plurk to explain what happened and the steps it has taken to resolve the situation. In addition, Microsoft and its MSN China joint venture will be taking a look at their practices around applications code provided by third-party vendors. At the same time, Microsoft has announced plans to suspend access to the Juku beta indefinitely.